Usually I start a week by a review or something related to make up etc.But this Monday I thought about doing something different. 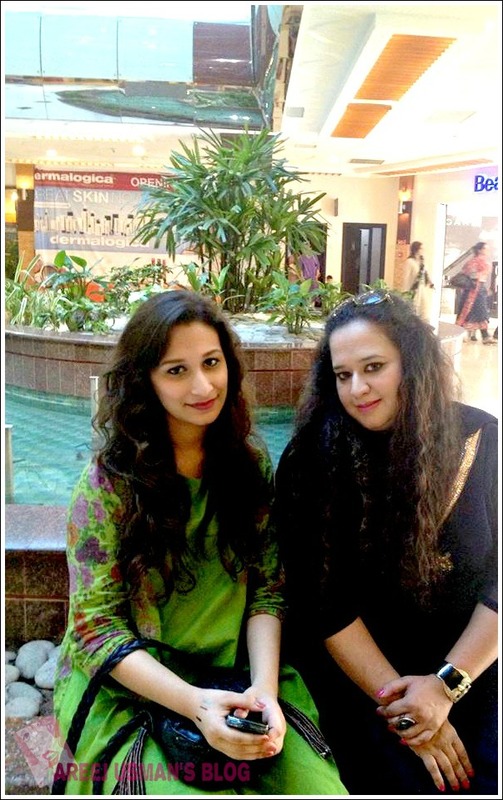 Last Thursday was when me & the sweet fellow blogger Nayab from Nayab Loves agreed to meet up!Yes! Bloggers Meeting up in Islamabad…Yes thats something new for us.First of all the thing is that there aren’t many bloggers from Islamabad.Secondly there are some that live somewhat away from Islamabad & when asked to join couldn’t due to different reasons. Let me be clear,this Bloggers Meet up was in no way sponsored.I hope some company’s or brand’s PR says Yes to sponsor us few bloggers in the neighborhood of Islamabad in the future.Of course there are 5-6 bloggers who can definitely join if notified earlier. So let me tell you details of me and Nayab meeting up. The venue was Centaurus Islamabad. We agreed to meet after 3 PM.I was the first one to arrive & Nayab was there soon after as well.We exchanged greetings & without wasting any further time took the capsule lift up to the 4th Floor(Yes!also the Food Court).As it was already lunch time we chose a nice table and settled in.Nayab went to get her food while I went to get mine.My baby and her nanny watched the table in our absence. Here are some pictures and selfies we took during the roaming around. 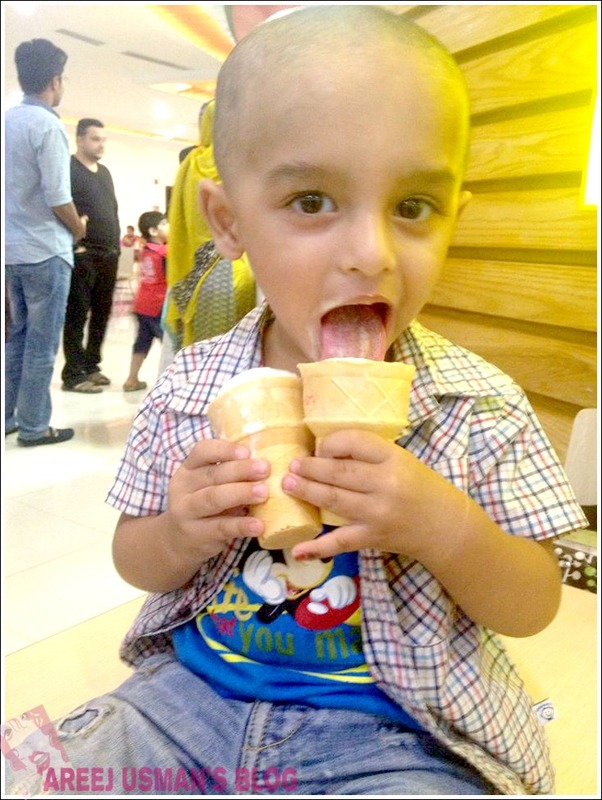 After roaming around we were hungry again so decided to have some ice cream.Ended up having Cone Ice creams from McDonald’s.My baby really enjoyed his ice creams!Nayab,you remember when he threw one onto the floor…Oops! 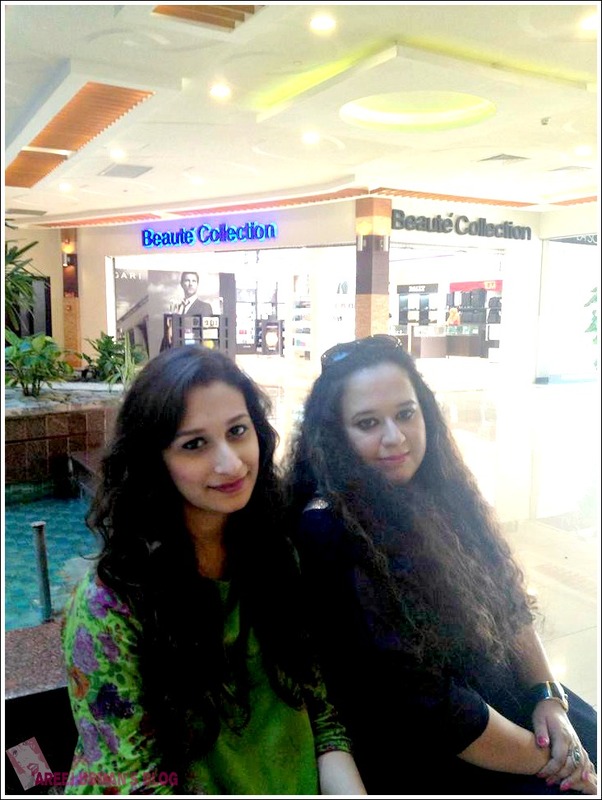 It was a lovely afternoon at the Centaurus & of course it was lovely meeting you Nayab. I hope we manage to do it again soon. Oh yes & if someone wants to sponsor a bloggers meet up in Islamabad please email me at [email protected] with the details. Aww how fun!! You both look very pretty. Your baby is so cute! And you both look great!